Business Complete Solutions’ commitment to helping others extends beyond the businesses we serve. As proud members of the San Diego community, we have made numerous contributions to a variety of organizations over the years. Because we owe our success to this community, we want to see others succeed in turn.  To learn more about our involvement in the San Diego community, contact BCS.